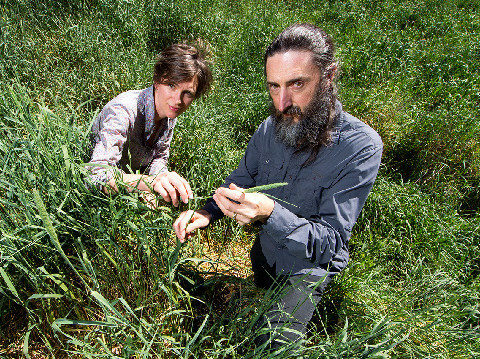 Hundreds of the invasive plant species that now inflict major environmental and economic damage in Australia were originally developed and distributed as pasture species. What a perverse outcome. What’s worse, we don’t seem to have learnt from these mistakes. Australia has around 230 species of frog but no native salamanders (newts), though salamanders have been available as pets for many years. Well, now it seems pet salamanders have broken out with the discovery of many specimens of the European or smooth newt (Lissotriton vulgaris) living wild in the outer suburbs of Melbourne. 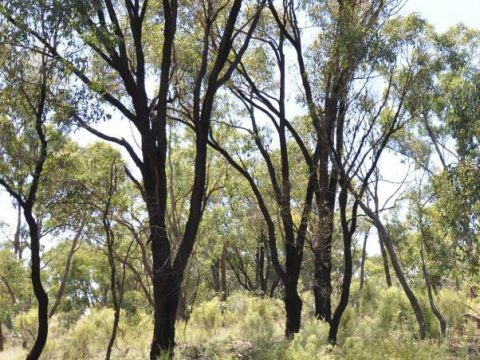 And that could have dire consequences for Australia’s aquatic biodiversity. 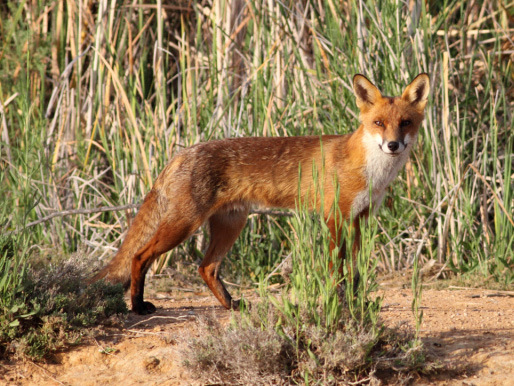 After a couple of years with no physical trace of foxes, the Tasmanian Government has decided to wind back its fox eradication program. How should the risks surrounding the declaration of success be weighed up?